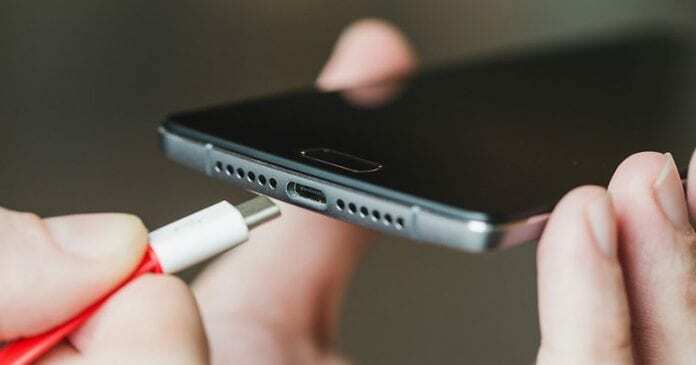 Some recent smartphones with USB Type C connector support fast charging and efficient file sharing. Right now there are lots of USB-C mobile phones available in the marketplace but we have intelligently picked up the best ones out of the crowd. USB Type C is the newest standard to make its way to the smartphones and laptops. Guess what? the new connector is way faster, more efficient and most importantly its flippable, so you don’t need to bother about plug-in your cord correctly every time. Some recent smartphones with USB Type C connector support fast charging and efficient file sharing. Right now there are lots of USB-C mobile phones available in the marketplace but we have intelligently picked up the best ones out of the crowd. 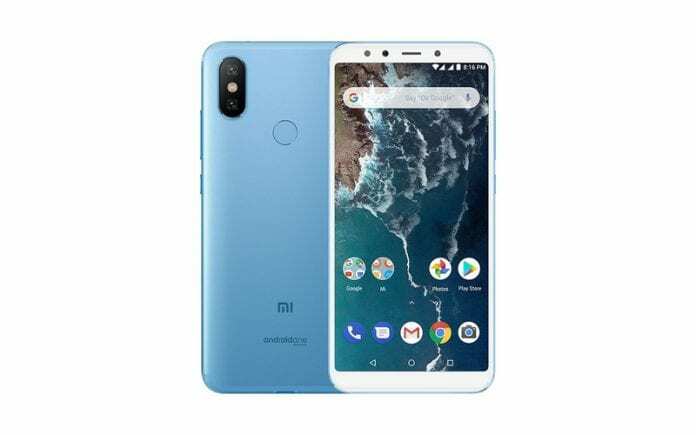 So, let’s have a look at some of the best Android phones with USB Type C.
Xiaomi Mi A2 is one of the new smartphones which was launched in July 2019. The phone comes with an impressive design and it houses powerful specification. Xiaomi Mi A2 arrives with a massive 5.99-inch display which shares the resolution of 1080×2160 pixels. Apart from these, the phone comes with a powerful 1.8Ghz octa-core processor and it also houses 4GB of RAM. Well, not only these, but the phone also houses 64GB of internal storage which can’t be expanded with the help of microSD card. On the camera front, the phone packs 20 Megapixel of primary camera and 20 Megapixel of a front-facing camera for selfies. The phone arrives with Android 8.1 Oreo running and its backed up by a 3000mAh non-removable battery. This is one of the best USB Type C mobiles which you can buy in India. Nokia 6.1 is another best Android smartphone which was launched in July 2019. The smartphone arrives with a massive 5.8-inch display which shares the resolution of 1080×2280 pixels. The phone also offers powerful specification. If we talk about the specifications of Nokia 6.1, the phone is powered by an octa-core processor and it also houses 4GB of RAM. Apart from these, the phone packs 64GB of internal storage which can be expanded with the help of microSD card. On the camera front, the phone packs 16 Megapixel of primary camera and 16 Megapixel of a front-facing camera for selfies. The smartphone runs on Android 8.1 out of the box and it’s backed by a 3060mAh battery. 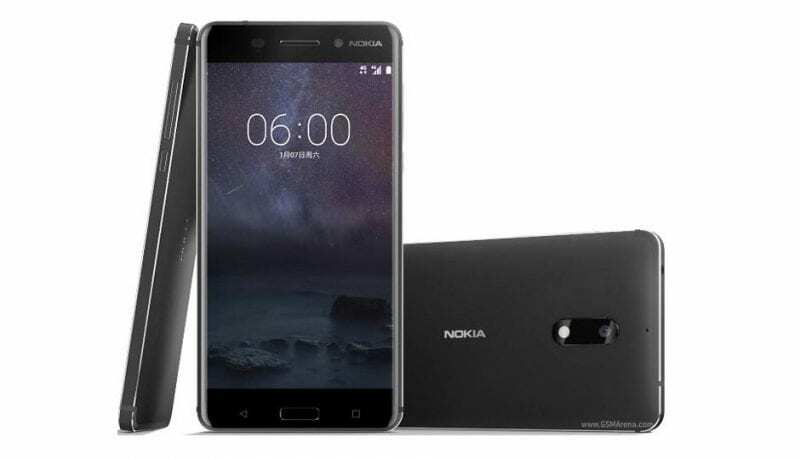 Nokia 6.1 is one of the best Android phones which have USB Type C support. This is also one of the best USB Type C mobiles you can buy in India. 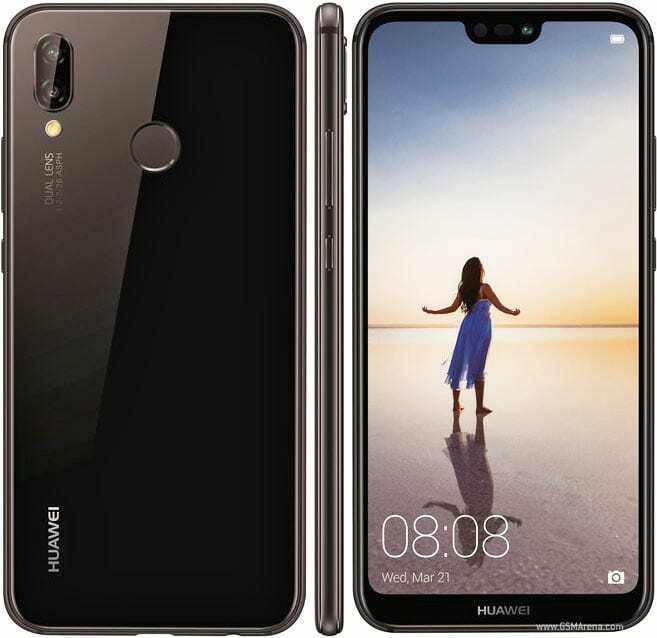 Huawei P20 Lite is another best Android smartphone on the list which was launched in March 2019. The smartphone comes with a massive 5.84-inch display which shares the resolution of 1080×2280 pixels. If we talk about the specification of Huawei P20 Lite, the phone is powered by octa-core processor and it also houses 4GB of RAM. Apart from all of these, Huawei P20 Lite also packs 64GB of internal storage which can’t be expanded. On the camera front, the Huawei P20 Lite packs 16 Megapixel of primary camera and 24 Megapixel of a front-facing camera for selfies. If we leave these behind, the smartphone arrives with Android 8.0 operating system and its backed up by a 3000mAh non-removable battery. Huawei P20 Lite stands out in the camera section and it also performs well in multitasking front. The phone also has support for USB Type C. So, Huawei P20 Lite is one of the best USB Type C phones to buy in 2019. 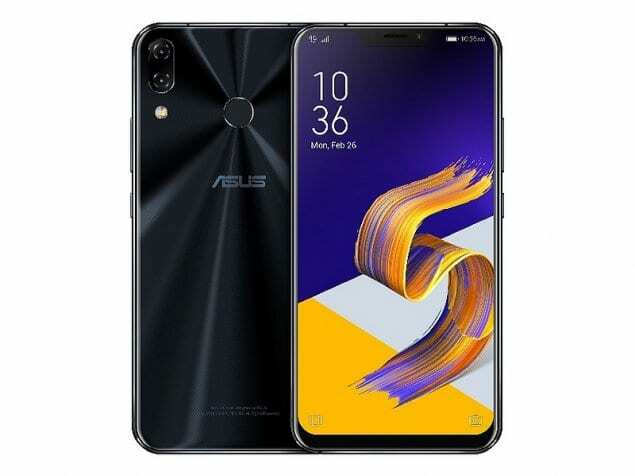 Asus Zenfone 5 is another best smartphone in the list which comes with a premium design and offers powerful specification. The phone was launched in February 2019 and it arrives with a massive 6.2-inch touchscreen display. Apart from these, Asus Zenfone 5 is powered by an octa-core processor and it also houses 4GB of RAM. Not only these, but the phone also packs 64GB of internal storage which can be expanded with the help of microSD card. On the camera front, the phone packs 12 Megapixel of primary camera and 8 Megapixel of a front-facing camera for taking selfies. So, overall, Asus Zenfone 5 is one of the best Android phones which also comes with USB Type C support. 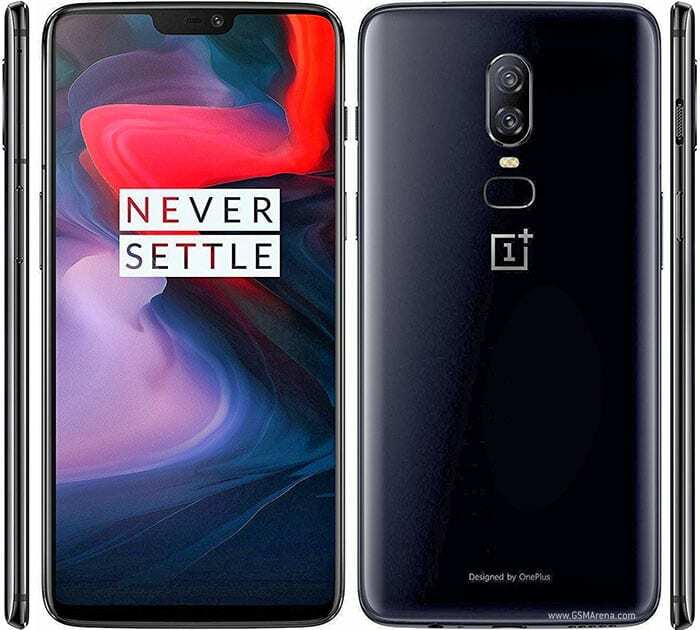 Well, if you are looking for a smartphone that stands out in all section, then OnePlus 6 could be the one for you. Not only that the phone comes with a premium look, it also offers some premium specification. The smartphone is powered by a Snapdragon 845 Processor, and it comes with 8GB of RAM. So, the combination of processor along with the RAM makes it perfectly suited for gaming and multitasking. The phone can afford almost all the latest games without any lags. OnePlus 6 also have support for USB Type C and its one of the best smartphones with USB Type C which you can purchase in India. 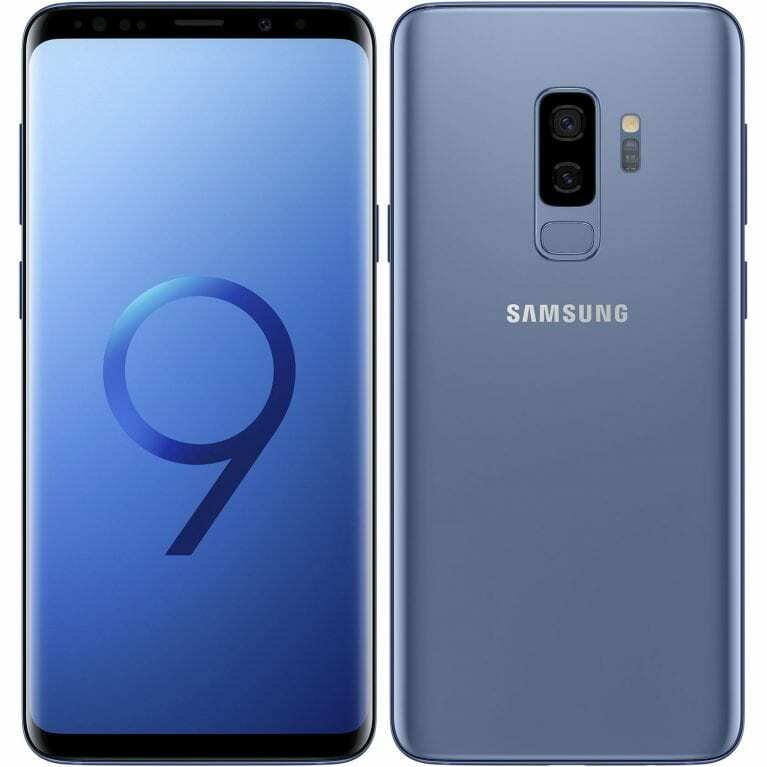 Well, Samsung Galaxy S9 is a high-end smartphone which was launched in March 2019. The smartphone is available at a hefty price tag of Rs. 52000, but it offers powerful specifications. Talking about the specification, Samsung Galaxy S9 is powered by the latest Snapdragon 845 processor along with 4GB of RAM. Apart from all of these, the phone also packs 64GB of internal storage which can be expanded with the help of microSD card. 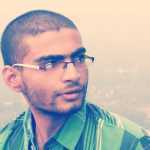 On the camera front, the phone packs 12 Megapixel of primary camera and 8 Megapixel of a front-facing camera for selfies. So, overall, Samsung Galaxy S9 is one of the best Android phones which also comes with USB Type C support. 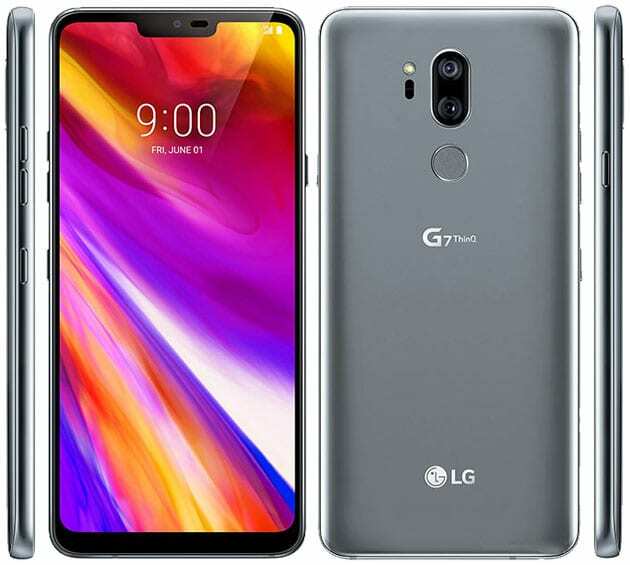 Well, if you are looking for a smartphone that is good in look and offers powerful specifications, then LG G7 ThinQ could be the perfect choice for you. LG G7 ThinQ is one of the powerful smartphones which comes with Snapdragon 845 processor. On the specification front, the phone comes with Snapdragon 845 processor and it also hosts 4GB of RAM. If we leave these behind, the smartphone also offers 64GB of internal storage which can be expanded with the help of microSD card. If we take a look at the camera section, LG G7 ThinQ packs 16 Megapixel of primary camera and 8 Megapixel of a front-facing camera for taking selfies. Well, the phone does have the support for USB type C. In fact, its one of the best phones with USB Type C which you can buy in India. HTC U Ultra is another good looking premium smartphone which you can buy today. 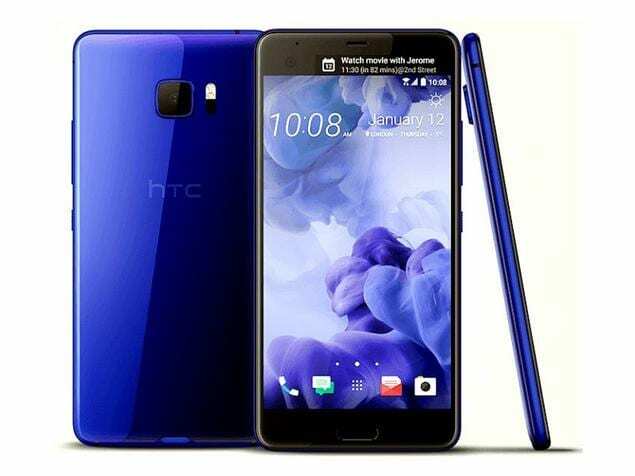 HTC U Ultra is one of the best USB Type C mobile which you can purchase under Rs 50,000 in India. The phone is best suited for gaming and multitasking. On the specification front, HTC U Ultra packs 2.15Ghz quad-core processor and it also houses 4GB of RAM. Apart from all of these, the phone packs 64GB of internal storage which can be expanded with the help of microSD card. On the camera front, the HTC U Ultra packs 12 Ultrapixel primary camera and 16 Megapixel of a front-facing camera. If we leave these behind, the phone runs on Android Nougat out of the box and its one of the best smartphone which you can buy. So, these are just a few smartphones that have USB Type C support. These smartphones come with a fast charging feature and it also allows efficient file sharing. So, what’s your take on best USB Type C mobiles? Share your views in the comment box below.